Every time we talk about Simona and Daniele, the guys behind the BeCycling project, somehow we end up dreaming their adventures. Their goal is to ride the 7 highest passes on Earth with HoBootleg and in complete self-sufficiency. The journey started more than 800 days ago from the 7 hills city, Rome. 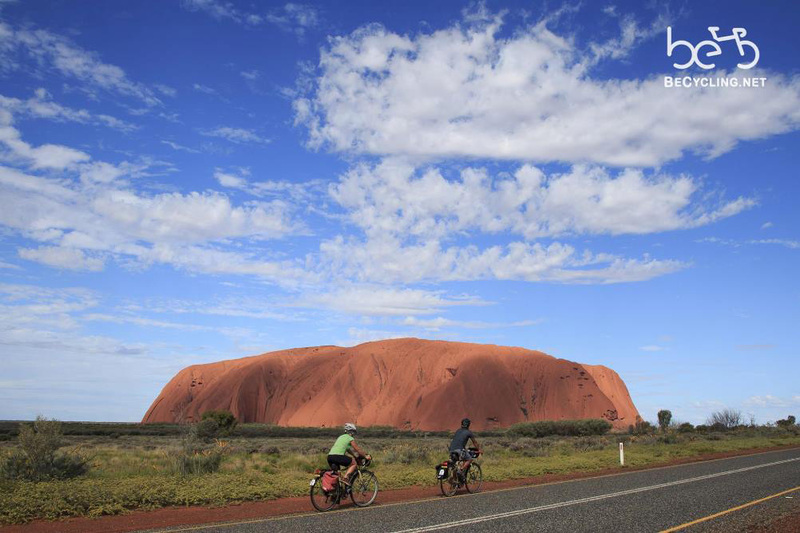 Now Simona and Daniele are in Australia, experiencing some Outback riding in the next couple of weeks. Follow their fascinating journey here!